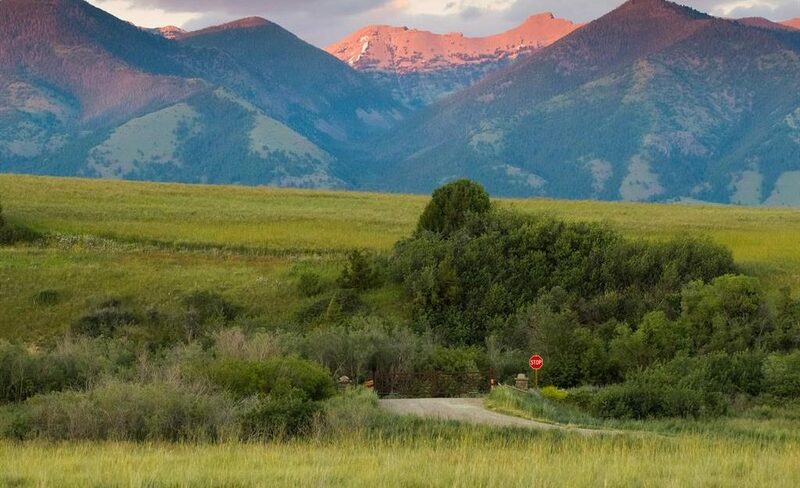 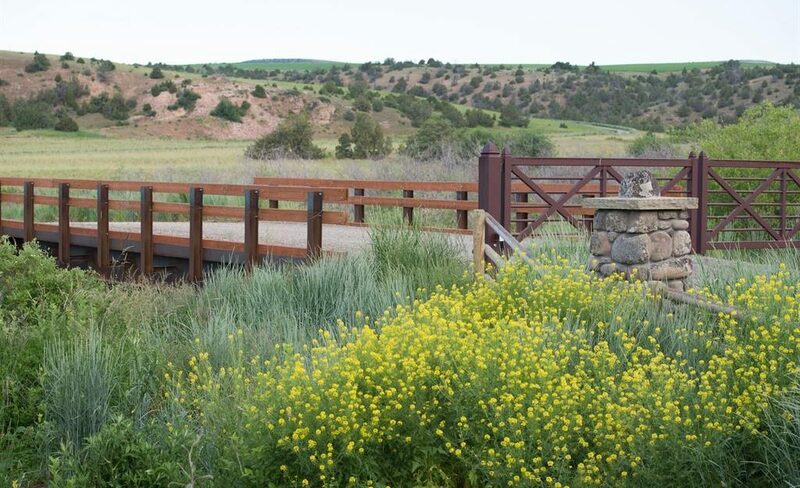 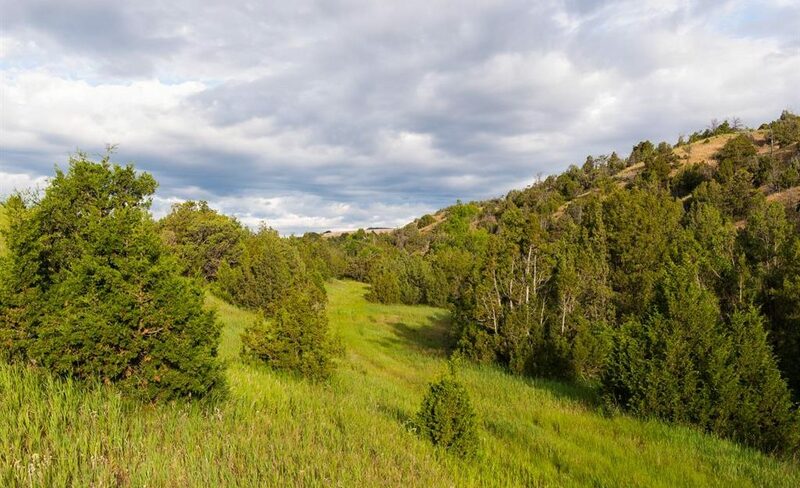 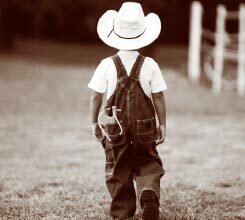 Hamilton Ranch is a 560± acre gated sporting property with 12 individual home sites located within the preserve. 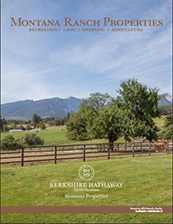 In the initial offering 2 homesites are being featured. 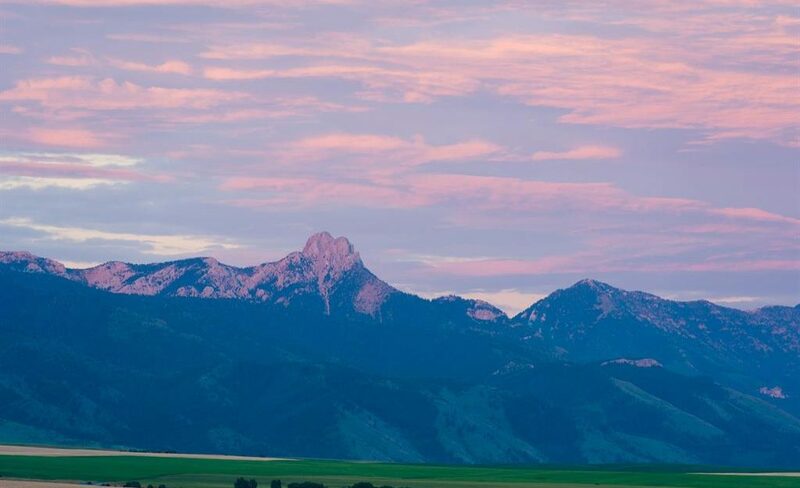 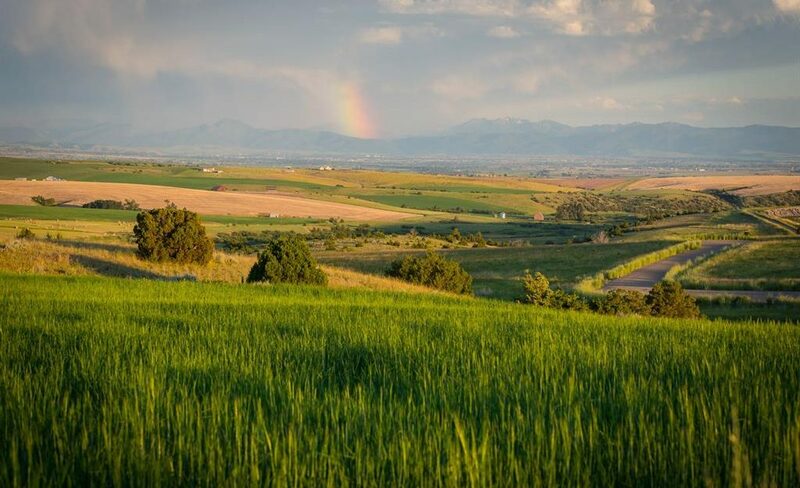 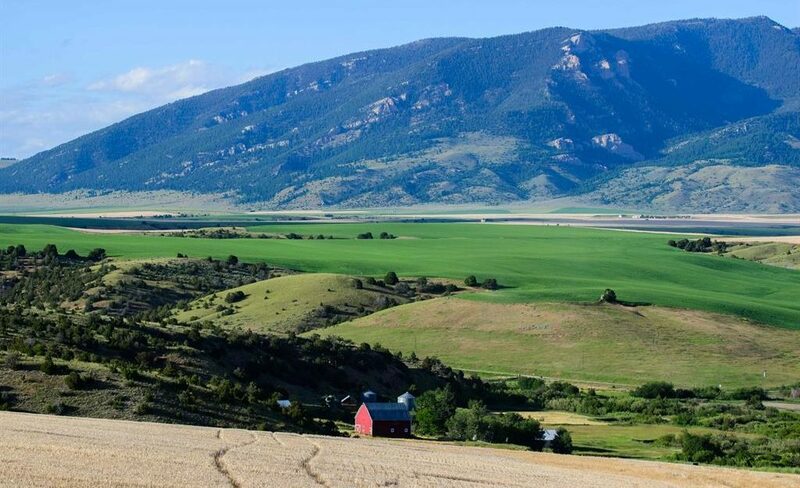 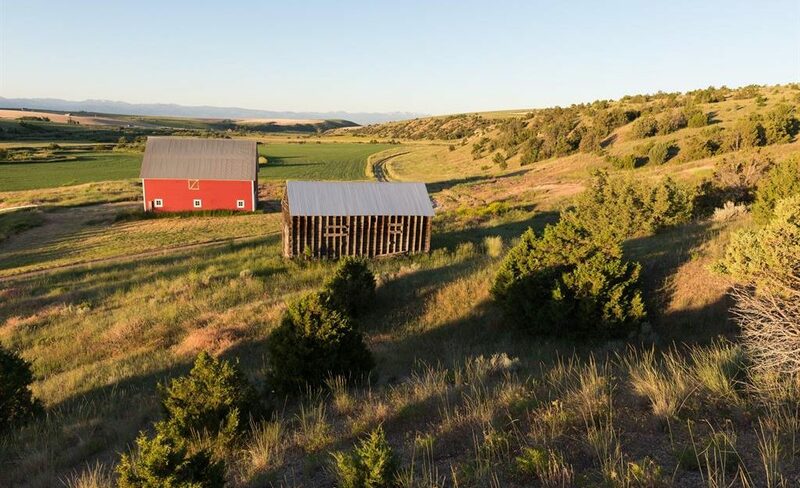 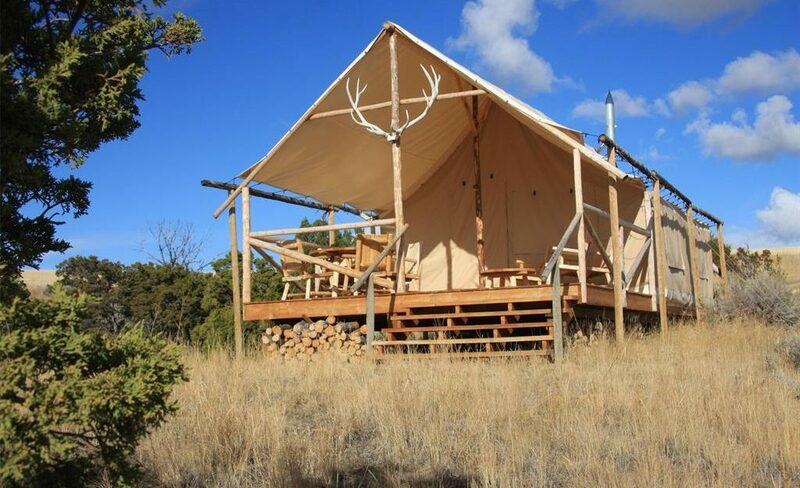 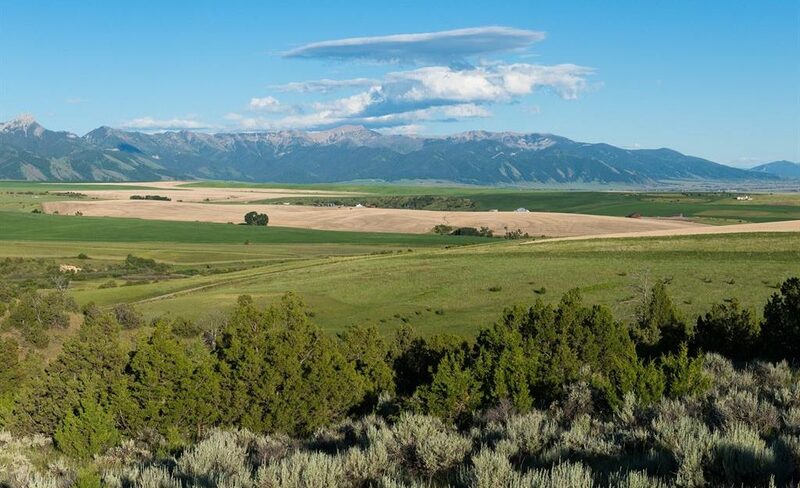 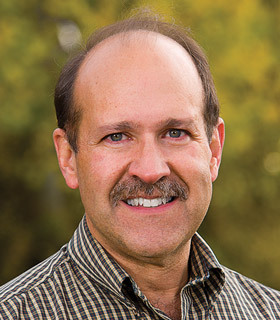 Hamilton Ranch is located just northwest of Bozeman’s International Airport in rolling foothills providing privacy and incredible views of the Gallatin Valley and all the surrounding mountain ranges. 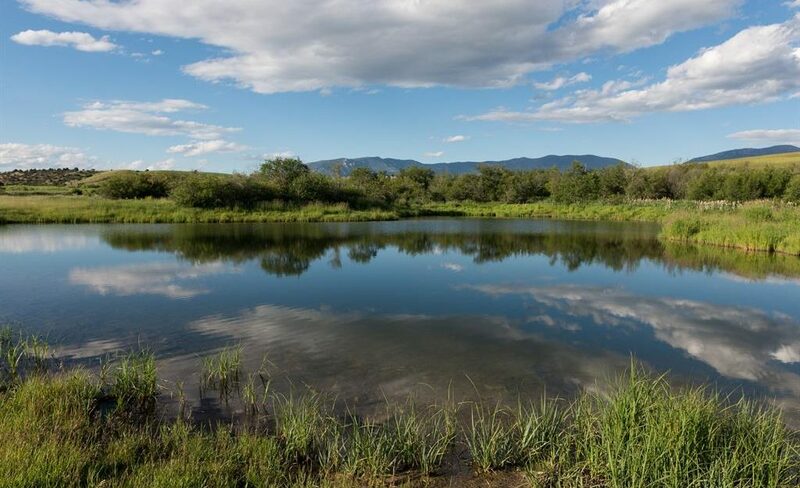 Approximately 2.25± miles of Dry Creek flows through the property, while a fishing pond and shooting preserve further compliment this amazing property. 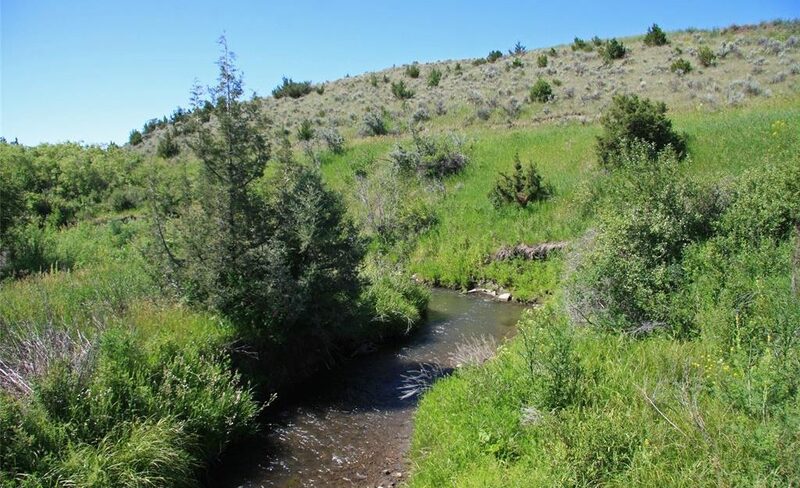 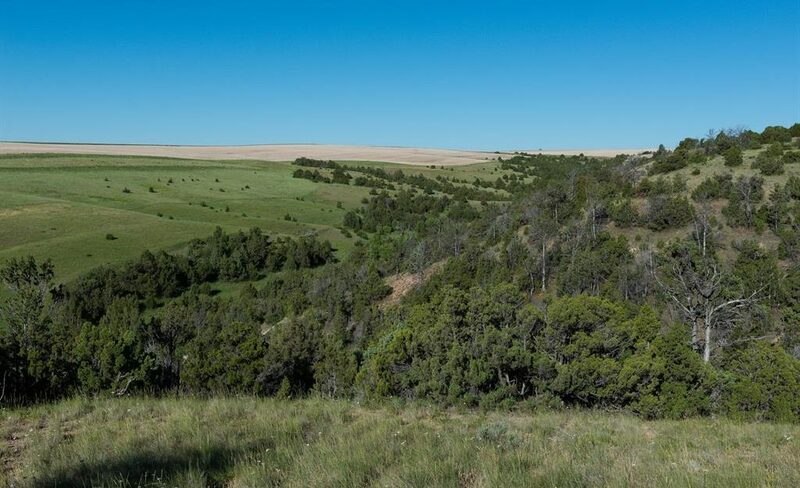 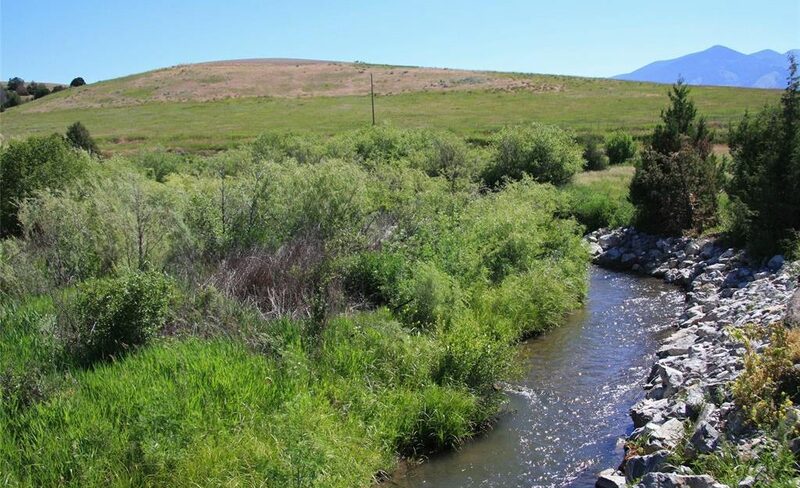 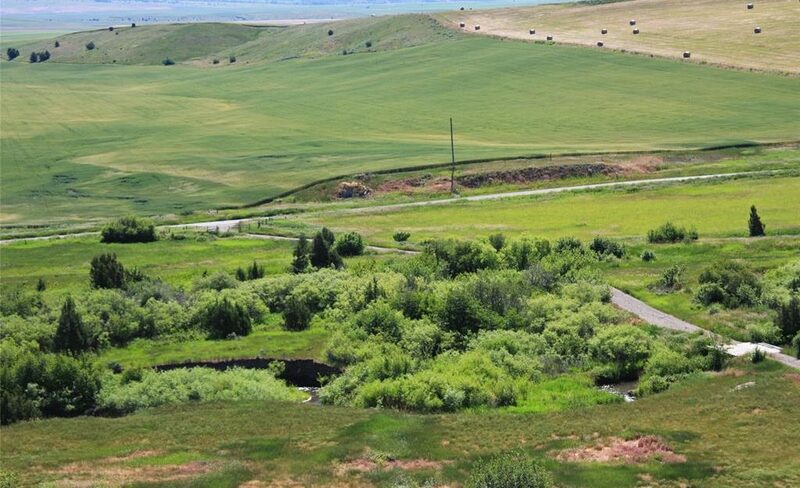 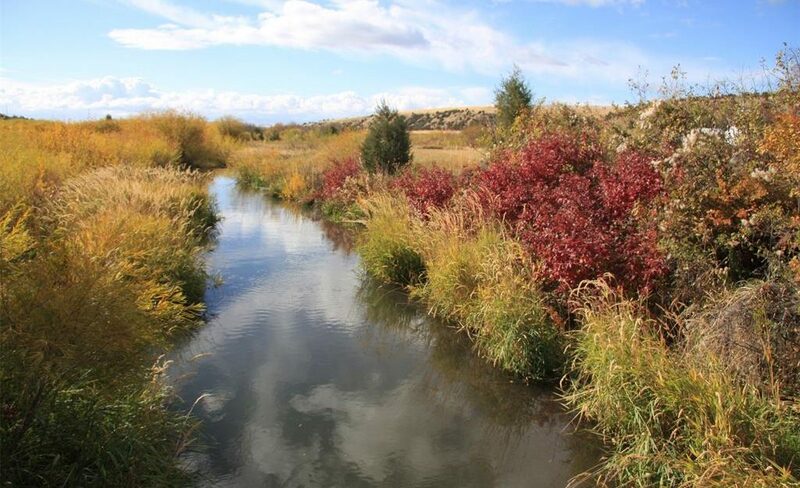 Abundant water from Dry Creek along with several springs, excellent habitat, food plots and grain fields attract wildlife to the ranch. 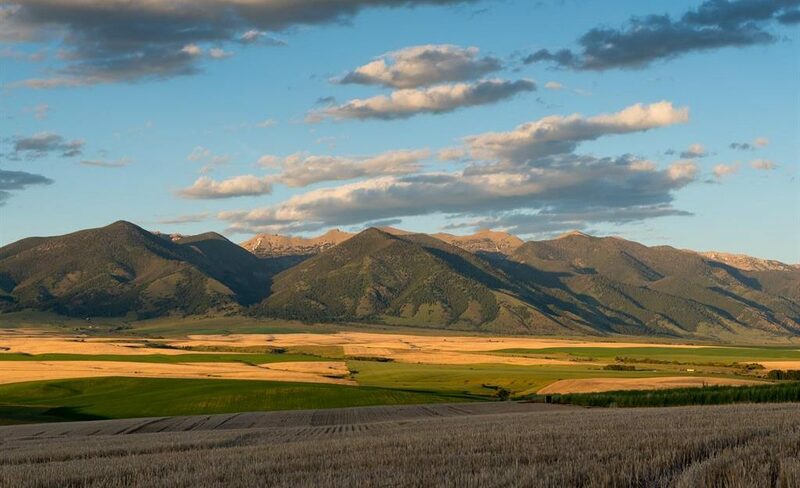 Bird hunting and fishing right outside of your door, yet within minutes to Bozeman and Belgrade, or the airport for shopping or travel. 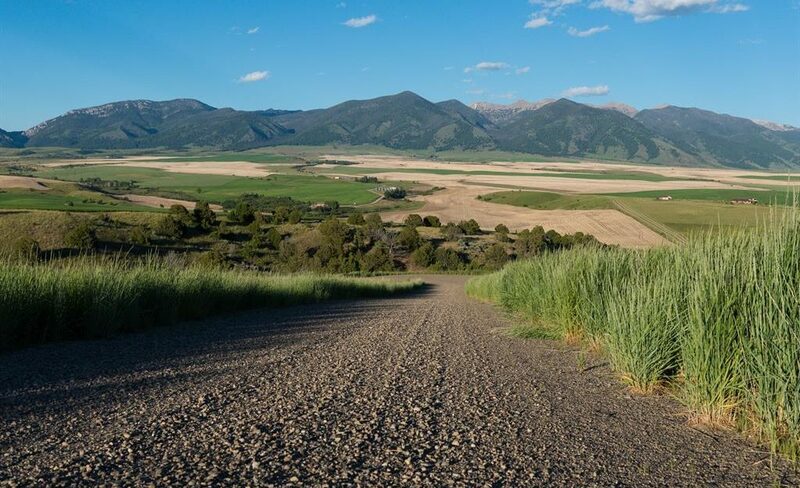 Underground power, all season gravel roads and spectacular home sites along with a sporting emphasis combine to create one of the valley’s premier properties.